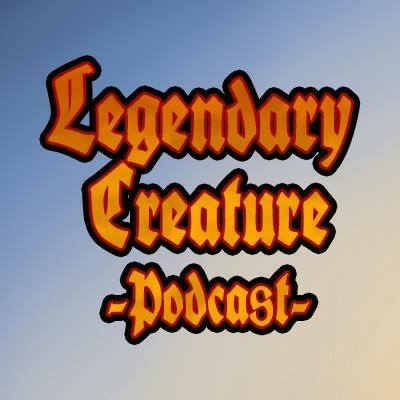 Join the guys from the Legendary Creature – Podcast for episode 8 in the Legendary Creature – Games series. Nath of the Gilt-Leaf, Dralnu, Lich Lord, Sylvia & Khorvath, Queen Marchesa come to the table this episode. Who will be left standing?